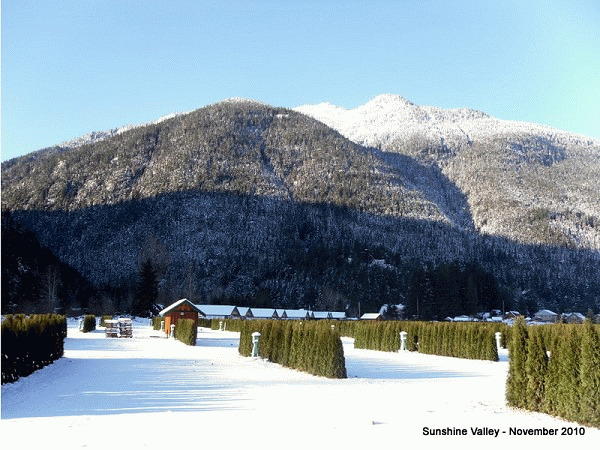 We are excited to announce that the purchase of an 80 acre parcel of land in Sunshine Valley, BC near Hope BC that has been completed and construction has already commenced. We are projecting that some sites will be ready for visitation in early fall of 2010. 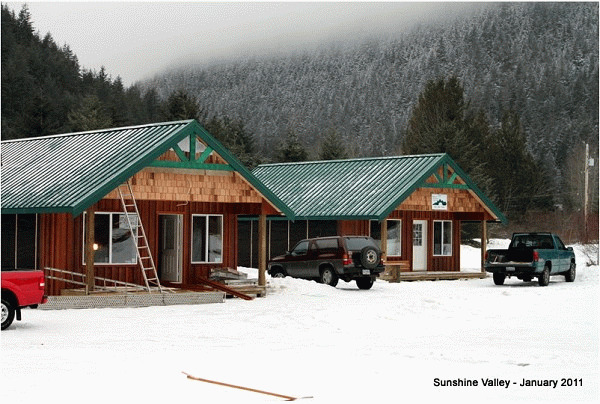 Sunshine Valley RV Resort will be open year round and is an ideal destination for anyone with toys (ATV's, snowmobiles, mountain bikes, etc). The resort, even in winter, has an abundant amount of sunshine due to its strategic location. 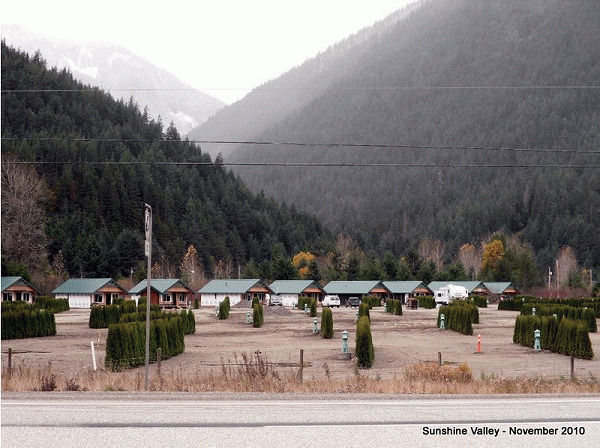 The resort is only a 90 minute drive from Langley on a 4 lane highway (via Hwy. 1 and Hwy. 3). Large caravans and groups will find the 17,000+ square foot clubhouse to be an attractive venue to hold their events at. Please keep in mind that the resort will be built in stages and not all amenities and facilities will be available when the resort opens. 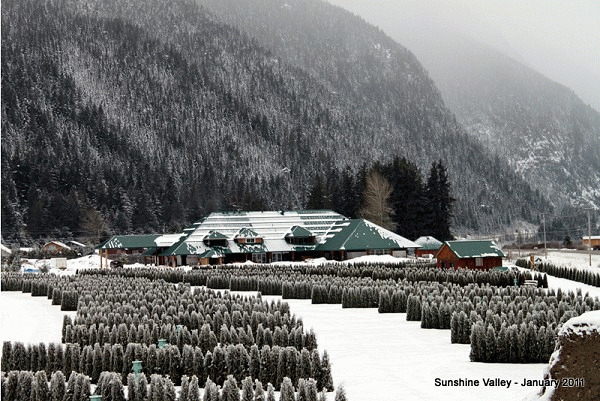 Please visit Sunshine Valley RV Resort Website.